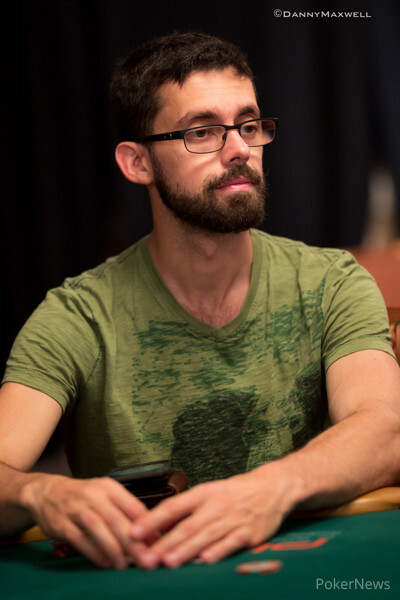 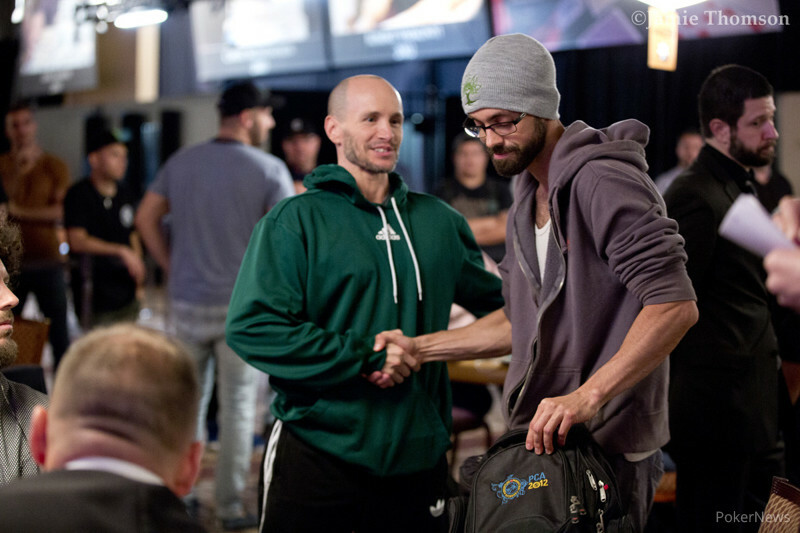 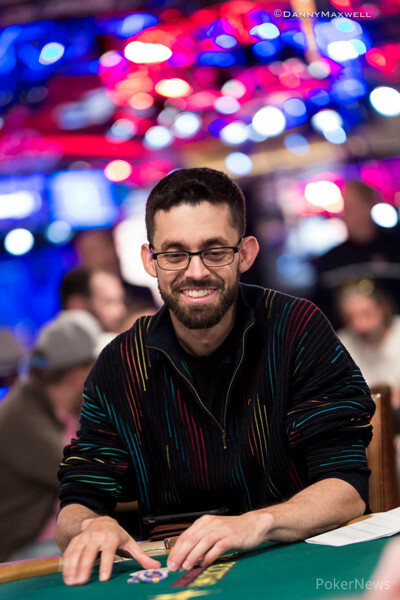 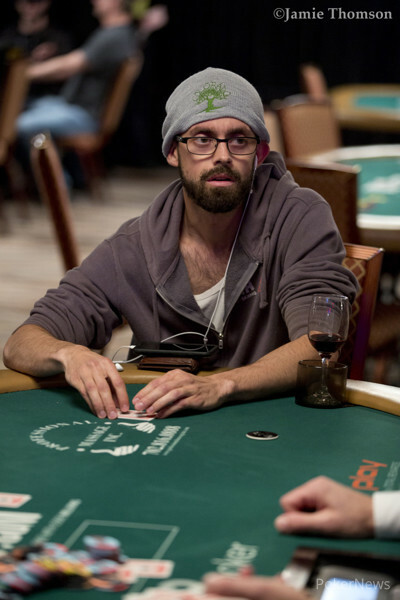 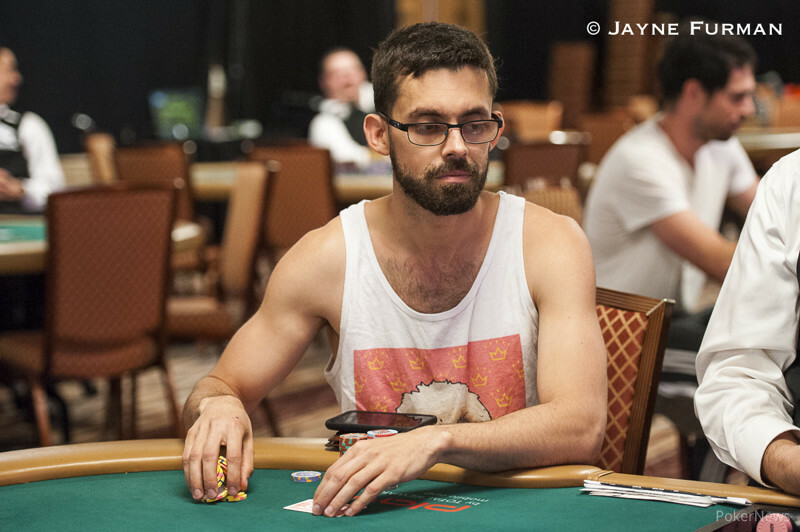 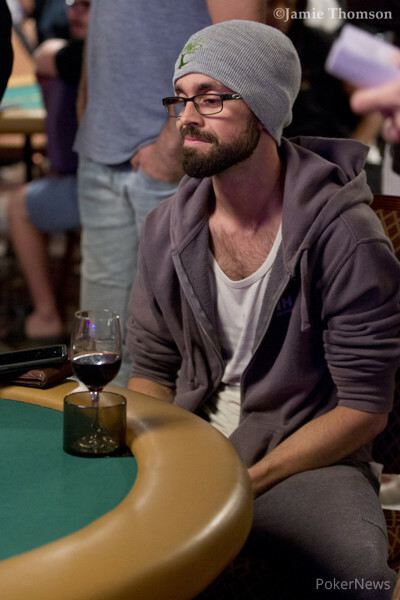 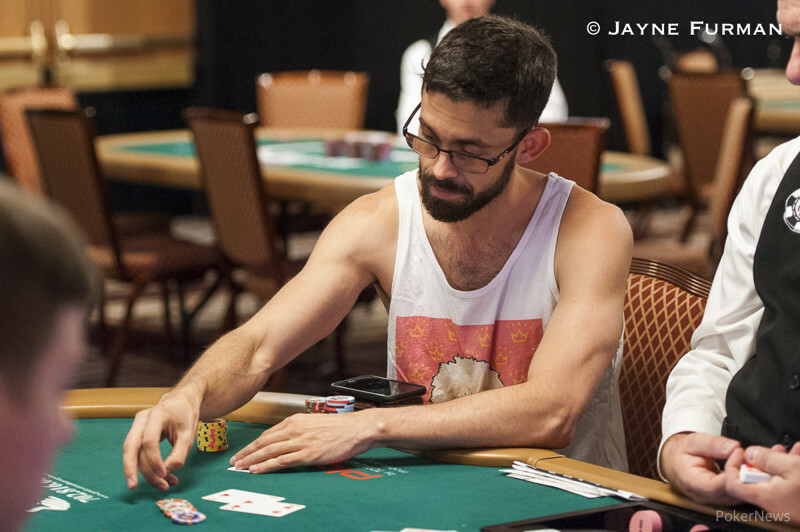 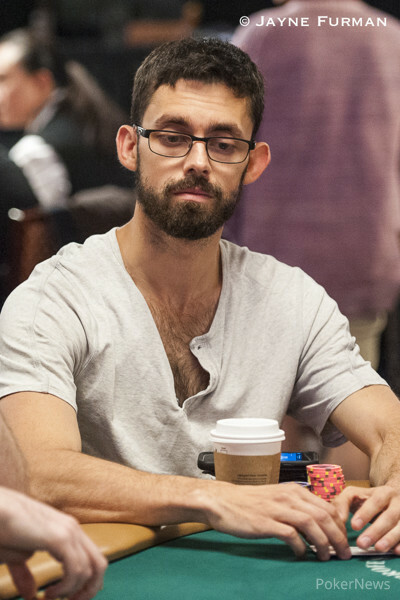 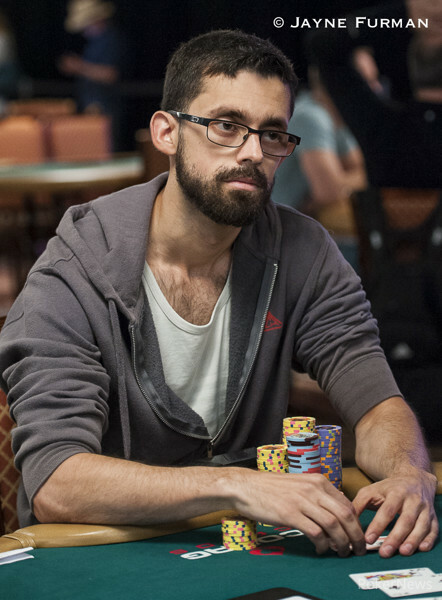 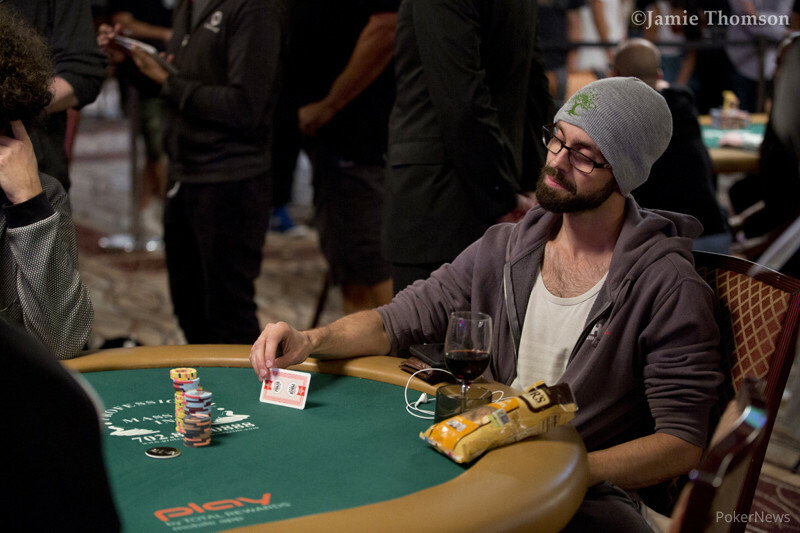 The 2010 World Champion wins second bracelet of 2015, third in career. 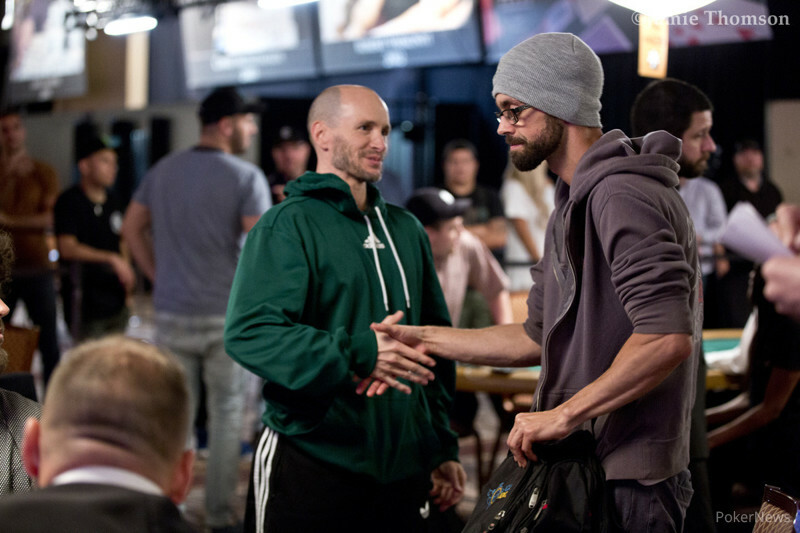 Debut of First Online-Offline Competition Draws 905 Players. 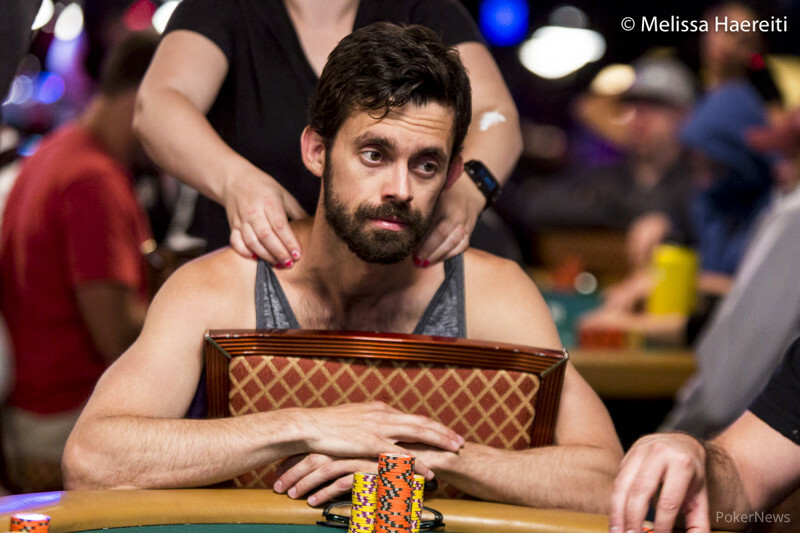 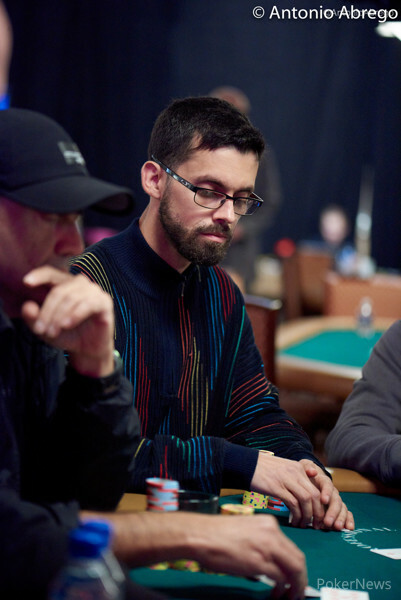 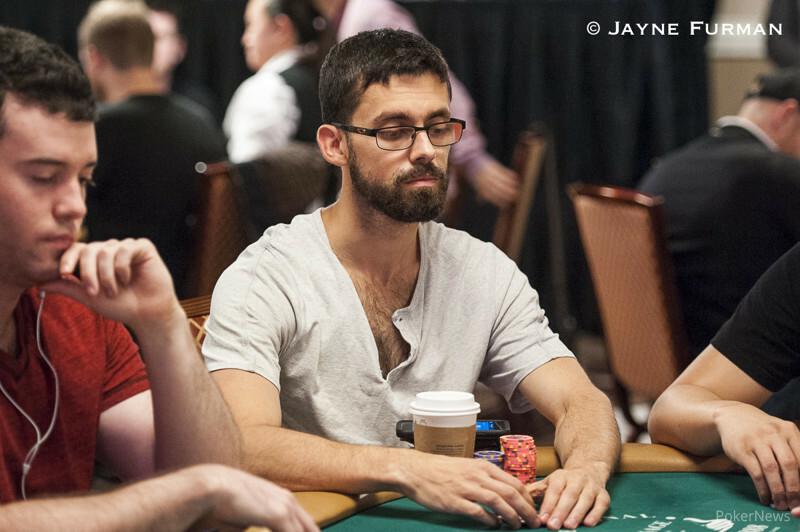 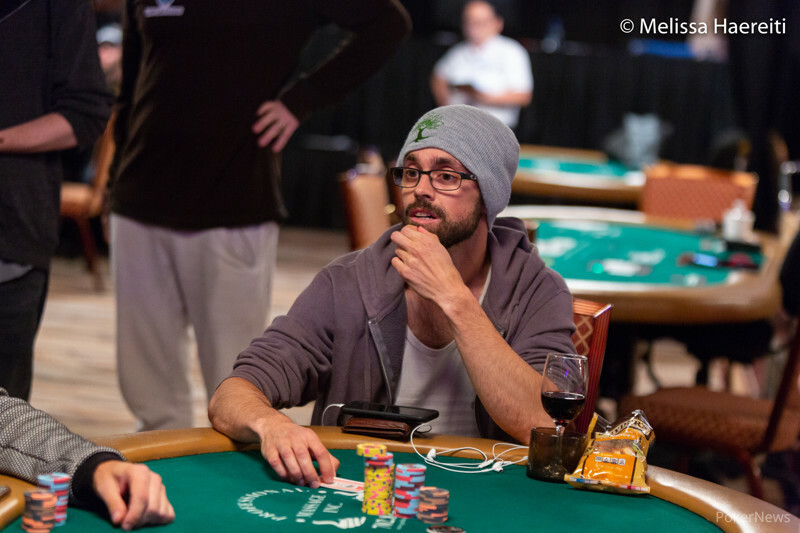 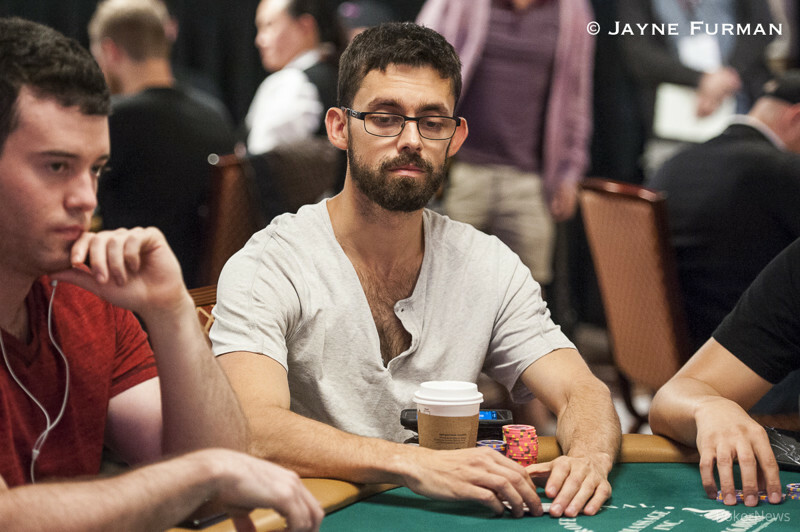 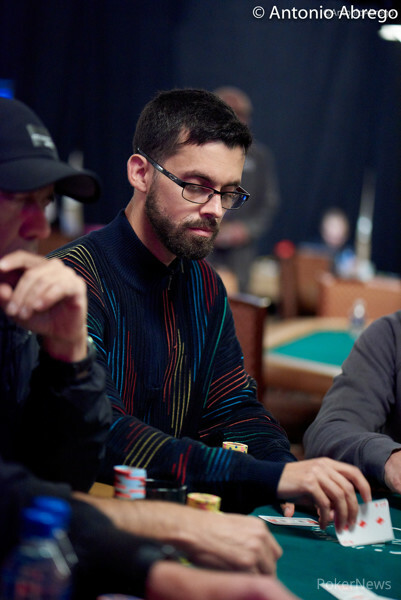 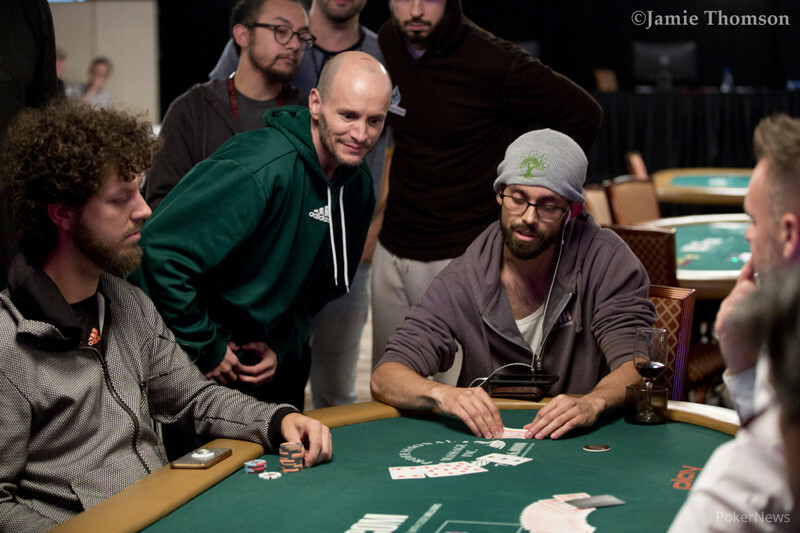 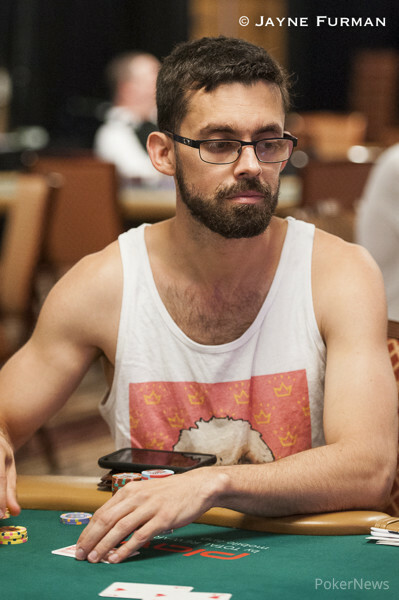 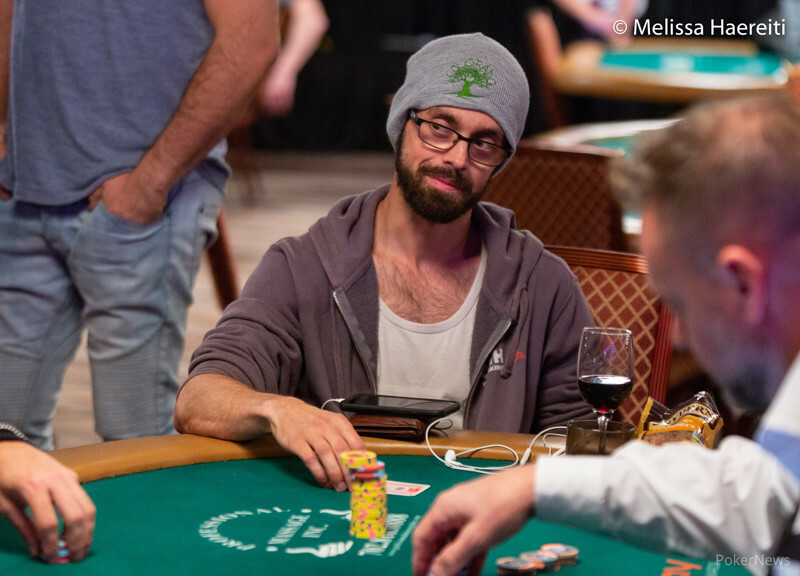 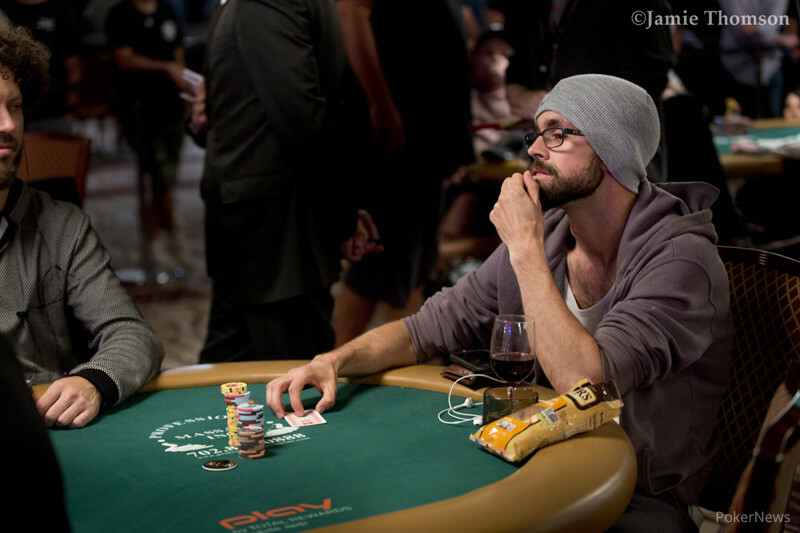 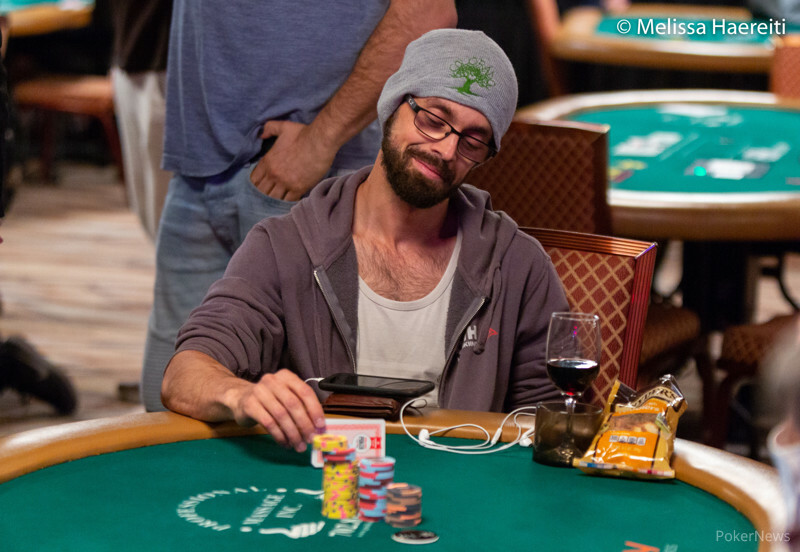 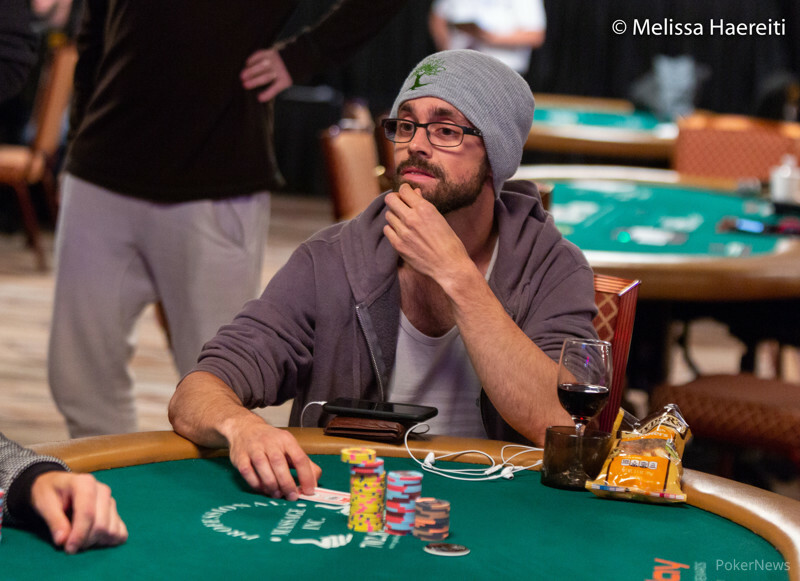 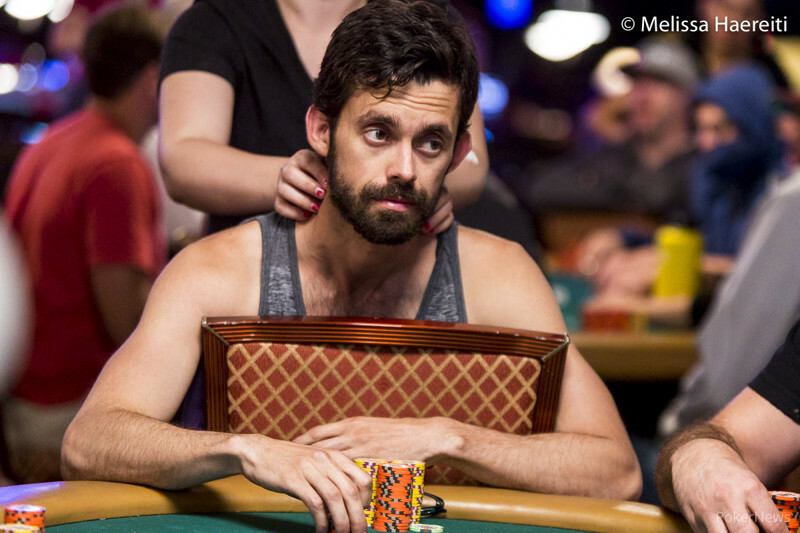 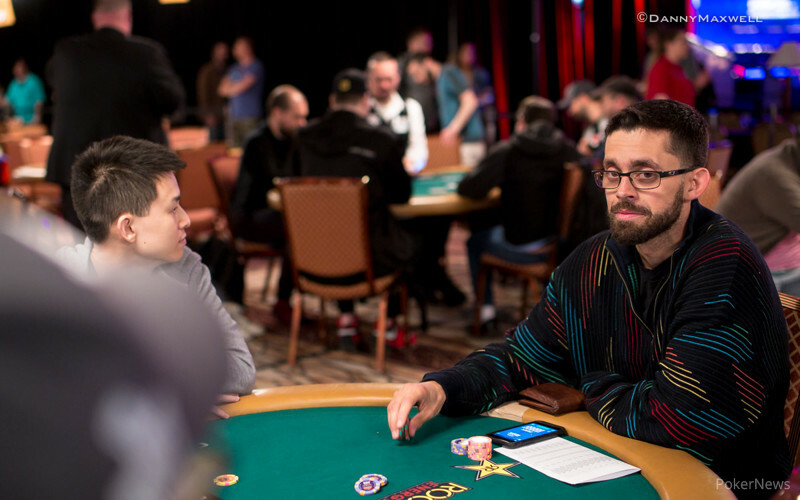 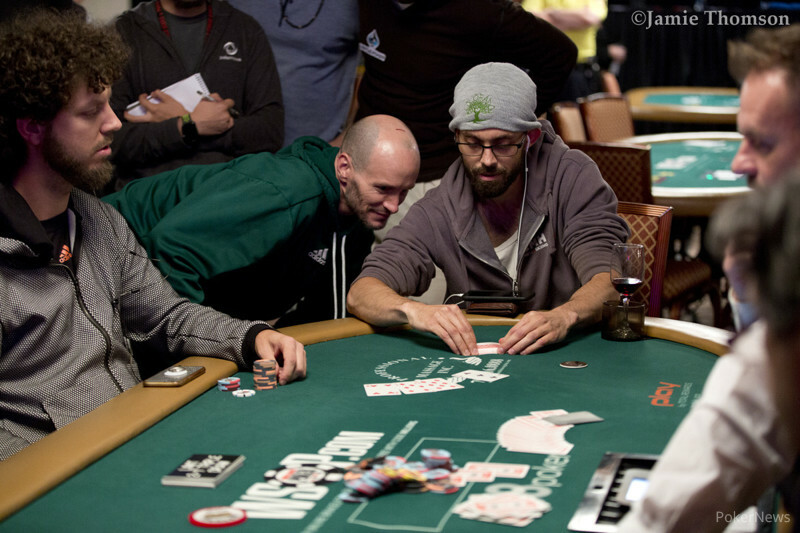 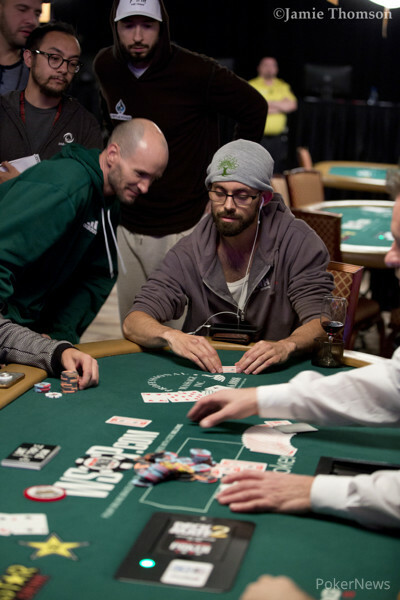 Jason Mercier defeats Simon Deadman heads-up to earn his third career gold bracelet. 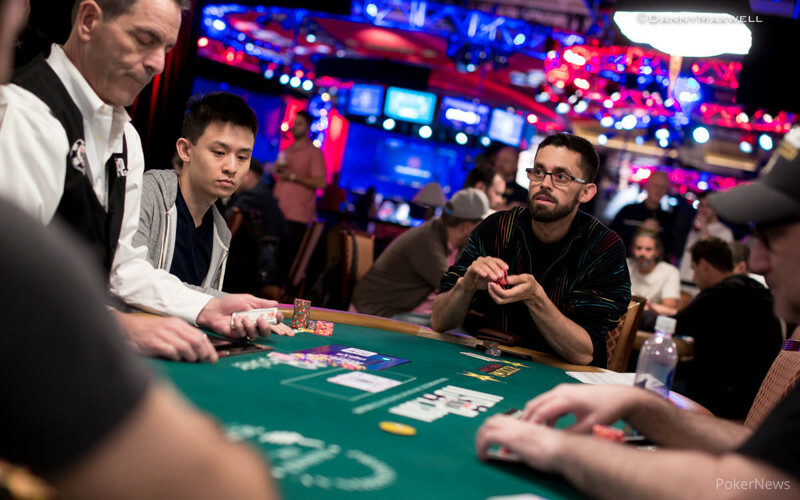 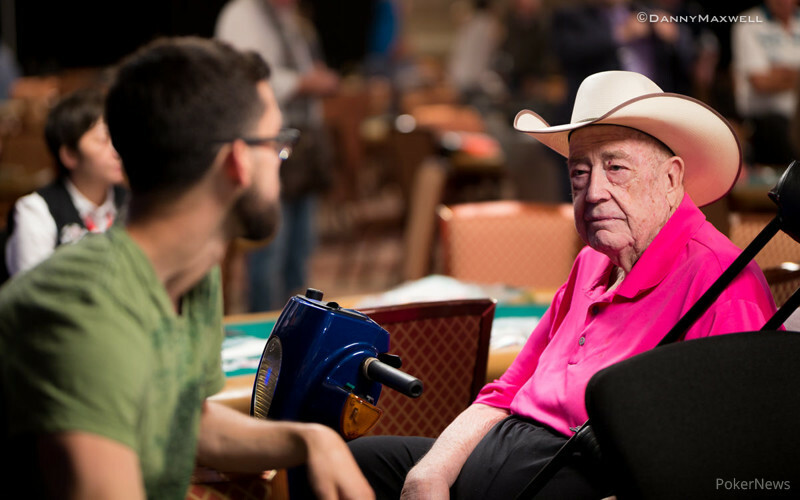 Hellmuth further cements his legacy as the most successful player in WSOP history. 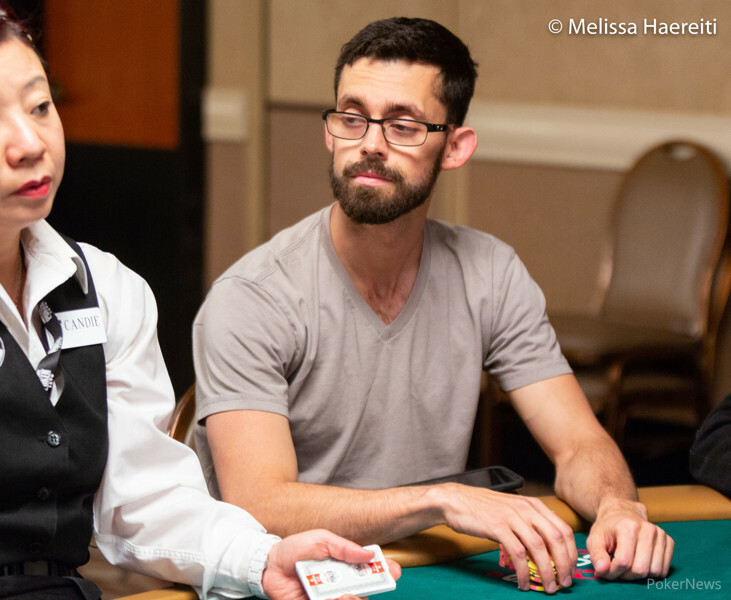 These two up and comers are looking to end their summers with a bang. 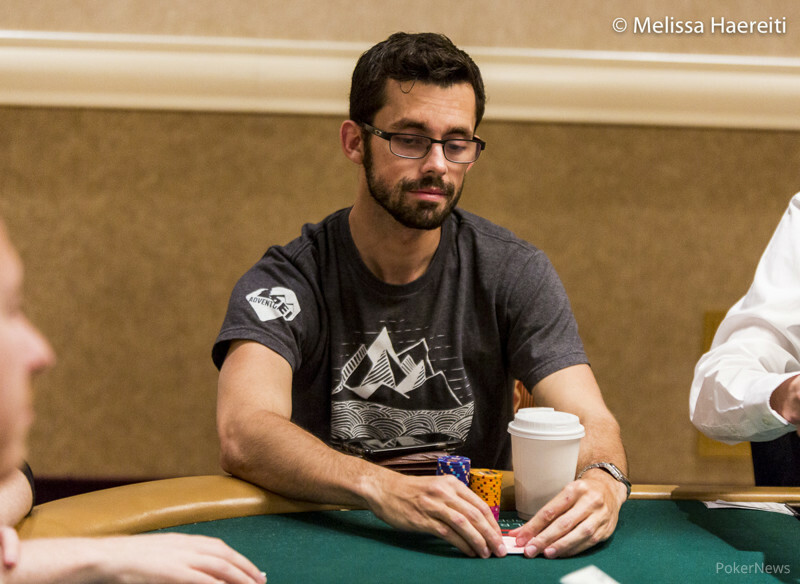 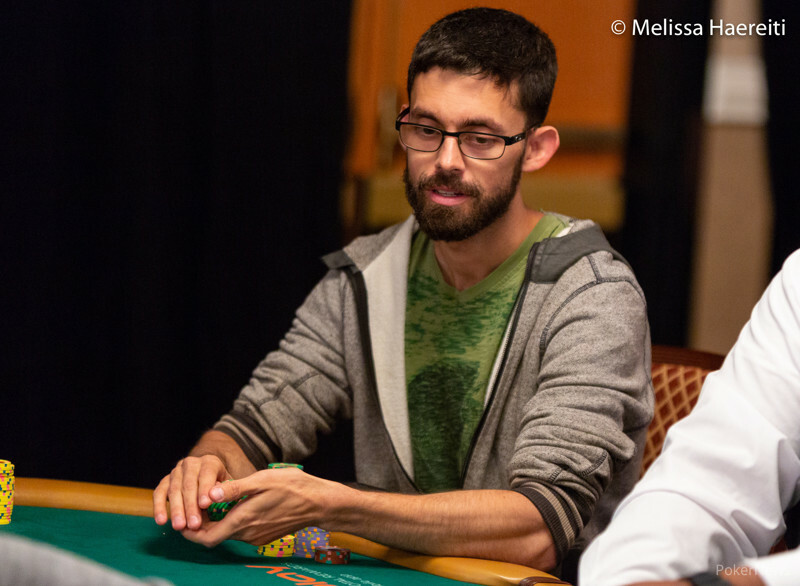 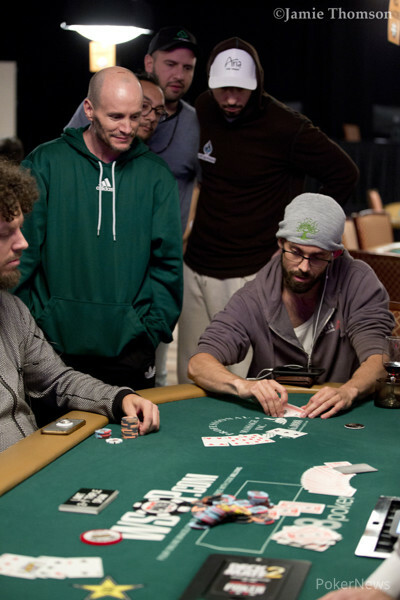 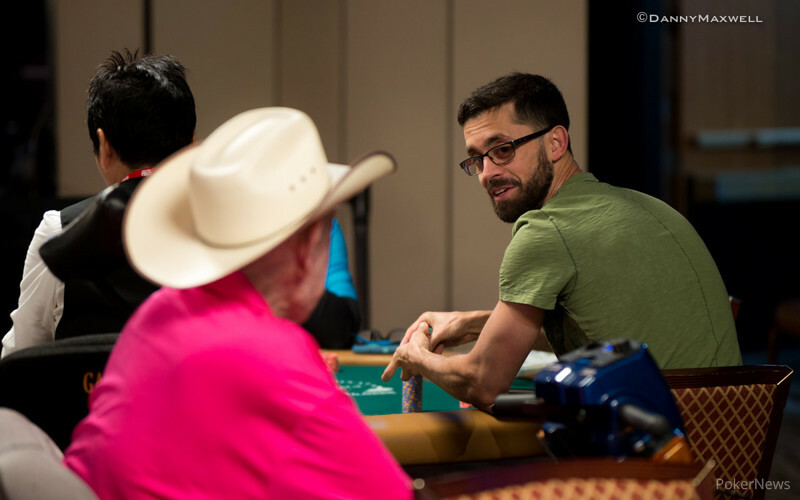 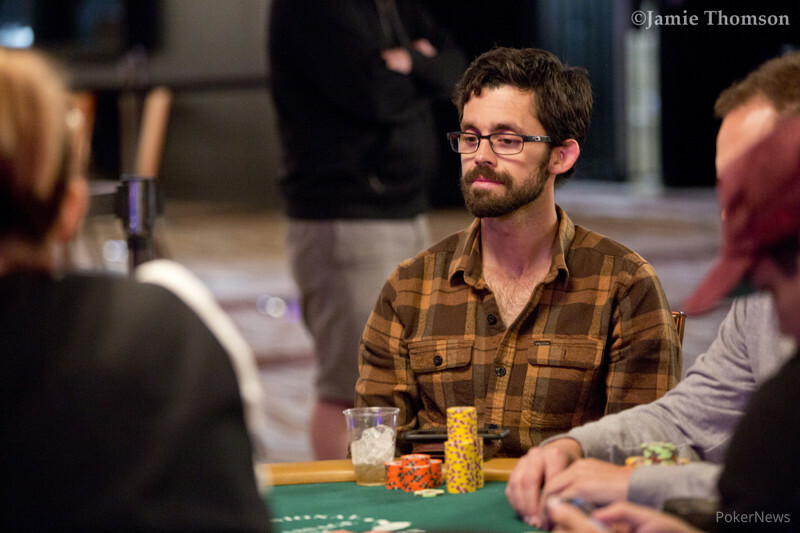 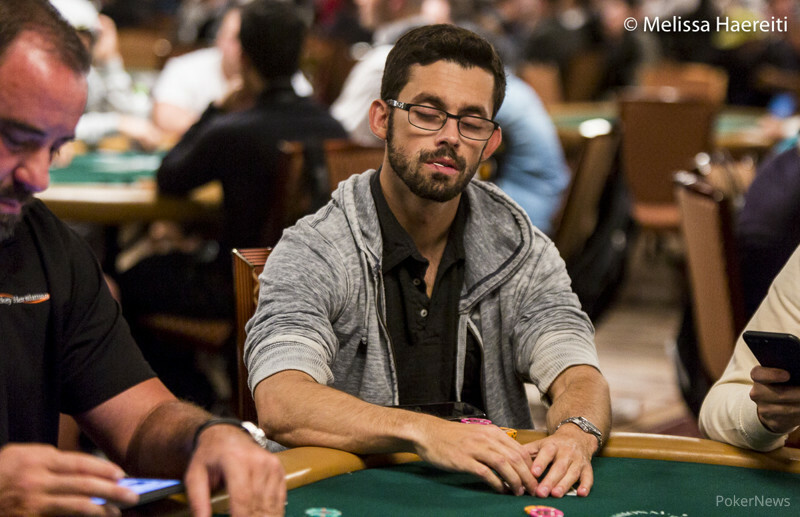 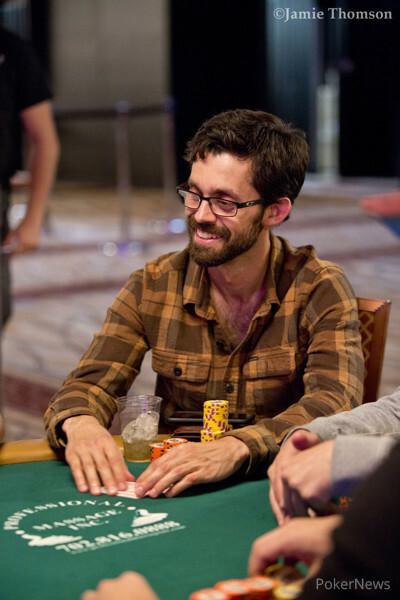 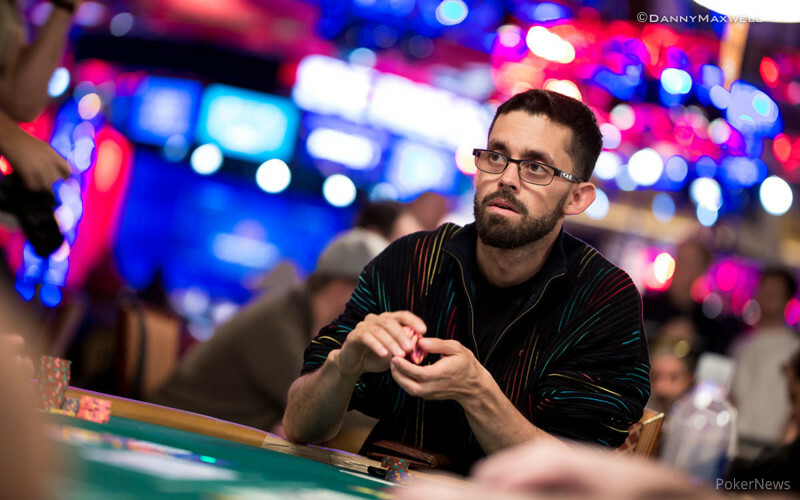 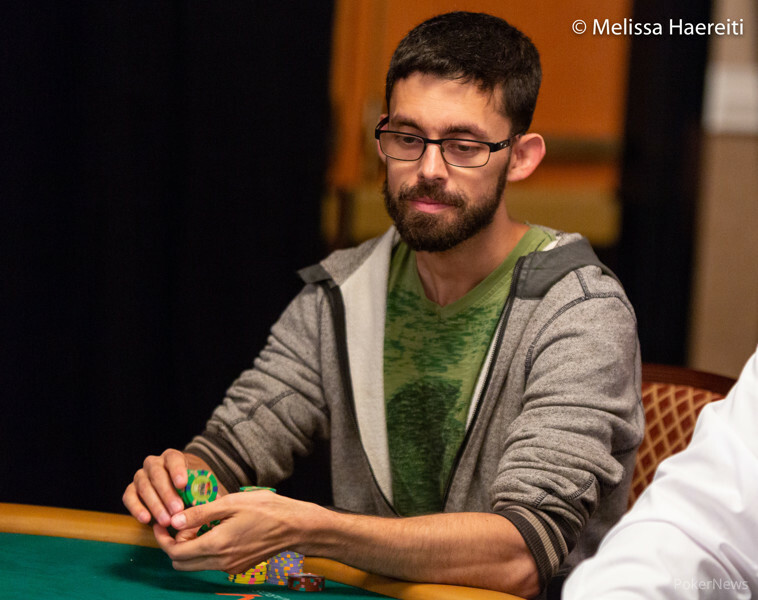 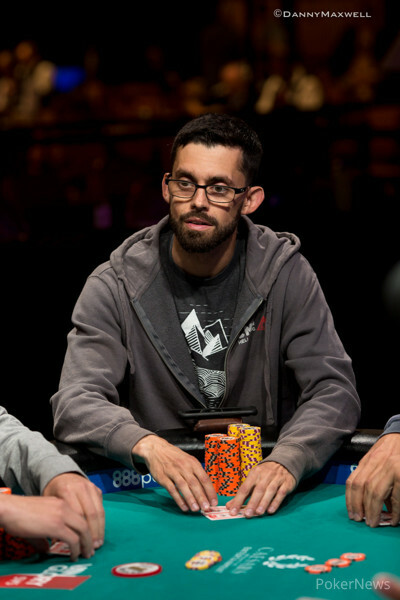 San Diego poker pro stages fabulous heads-up comeback and wins first WSOP gold bracelet.